A beefier battery with an unknown at the moment capacity. What we do know is that it allows for more than 21 hours of talk time on a single charge. Update: It's 3,300 mAh. 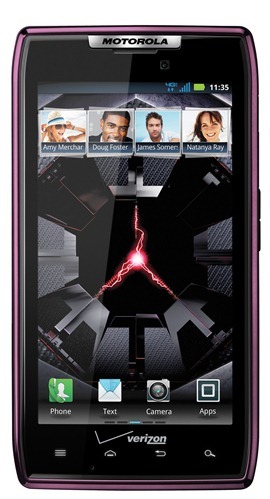 The MAXX is 8.99mm thin compared to the original RAZR's 7.1mm. The press release specifies 32GB total storage, but it's not obvious whether that means 32GB on-board or 16+16, like on the original RAZR. 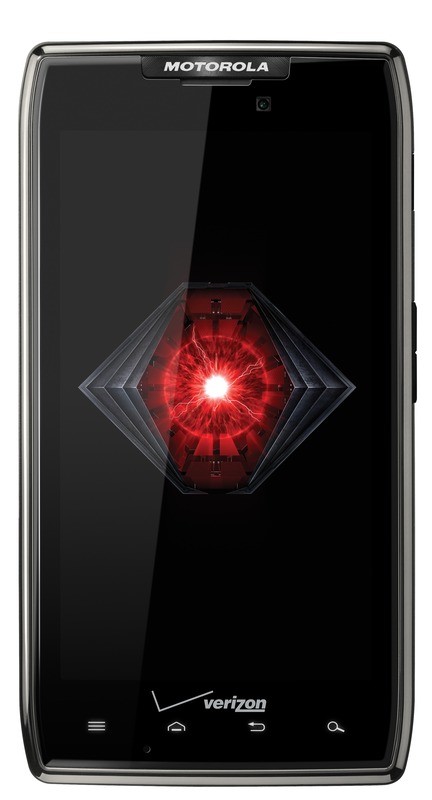 Update: Looks like the MAXX is configured exactly like the RAZR: 16GB onboard + 16GB card. 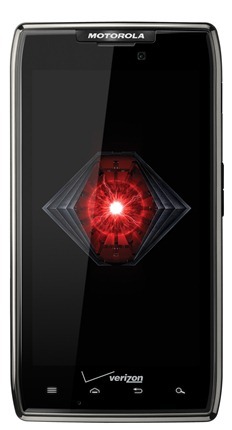 The Droid RAZR MAXX will cost $299.99, the same as the original RAZR. 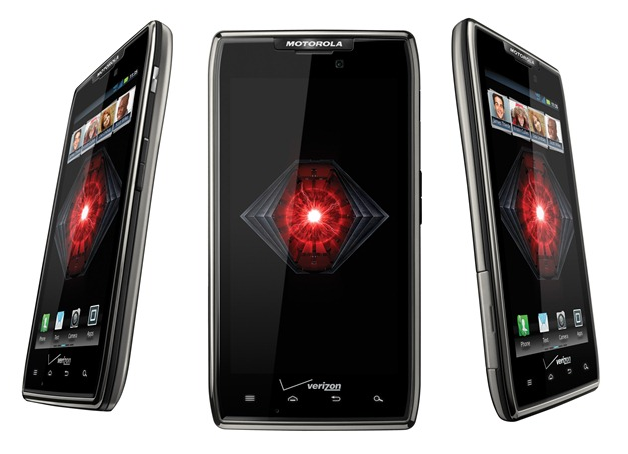 Update: According to Motorola's RAZR MAXX landing page, it will be hitting Big Red on 1/26. The Purple Droid RAZR is going to cost $199.99, $100 off its initial price. This probably means the black version will also enjoy the same price drop, though we haven't verified it just yet. Both devices are going to be available "in the coming weeks."